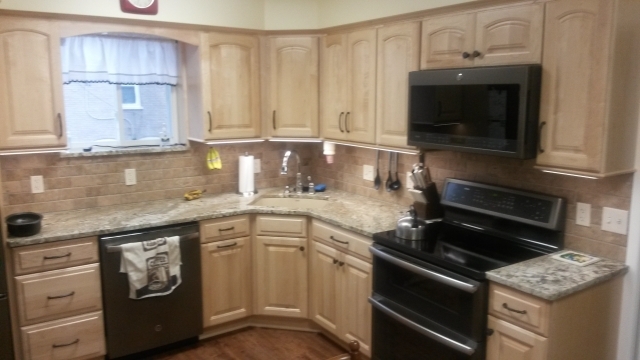 Completely New Kitchen | A.B.E. 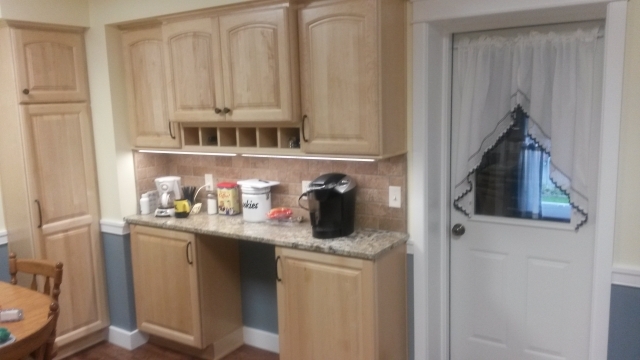 Remodeling, INC.
Now you're cooking.. in a welcoming new kitchen. Oh my gosh, it's beautiful. 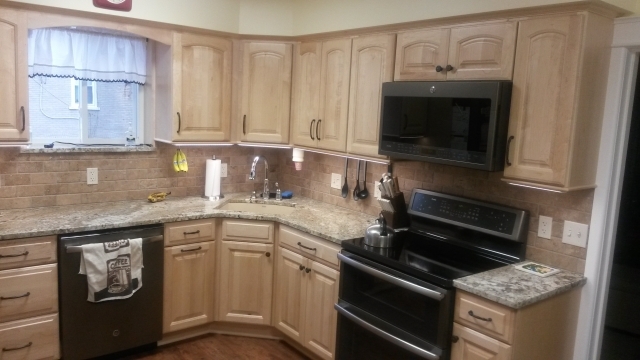 Updated with new appliances, countertops, and cabinets. 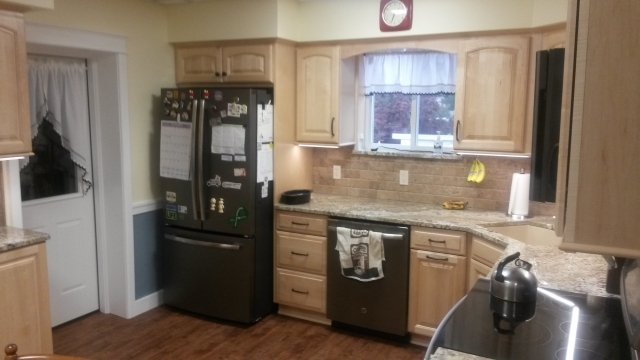 A completely updated and inviting kitchen. Grab a cookbook and bake up something yummy or cook a fulfilling meal. I can almost smell those pies baking or that casserole just about ready to serve. It's easier to spend time in the kitchen when it has appeal.